December 26, 2017 December 25, 2017 / Elizabeth T.
You may think that camel and grey don’t quite go well together, but in actuality, mixing different neutrals is a great way to add an interesting visual contrast to an otherwise simple look. Grey is what’s known as a cooler hue, while camel is a warmer tone. In typical fashion guidelines, it’s usually recommended to not wear these two tones together, since they can be direct clashes with one another, but I’ve come to realize that they can actually go quite nicely together. The key to getting these two colors to work together is to have a color to bridge the two together, and for this particular camel and grey combination, a soft ivory makes the perfect connection. Considered as a somewhat more “neutral” shade, ivory doesn’t really belong in the warm or cool family. Depending on what you pair it with, this color can actually blend in quite nicely with everything. While camel is warm, ivory doesn’t directly clash with it, and instead, fits right in. At the same time, grey and ivory aren’t exactly a bad combo together. With all three of these colors together, this look has a certain visual depth without being too over the top. I love how understated and effortless this look is. With skinny jeans, a fuzzy cropped sweater, and sneakers, the ensemble pairs classics together for a minimal look that’s brought together with a statement longline coat. In playing with color contrast, we keep the outfit timeless and classic, using different neutral tones to create visual interest instead. What are some of your favorite nonconventional color combinations? Are you a fan of grey and camel together? Let me know in the comments because I always love hearing from all of you! 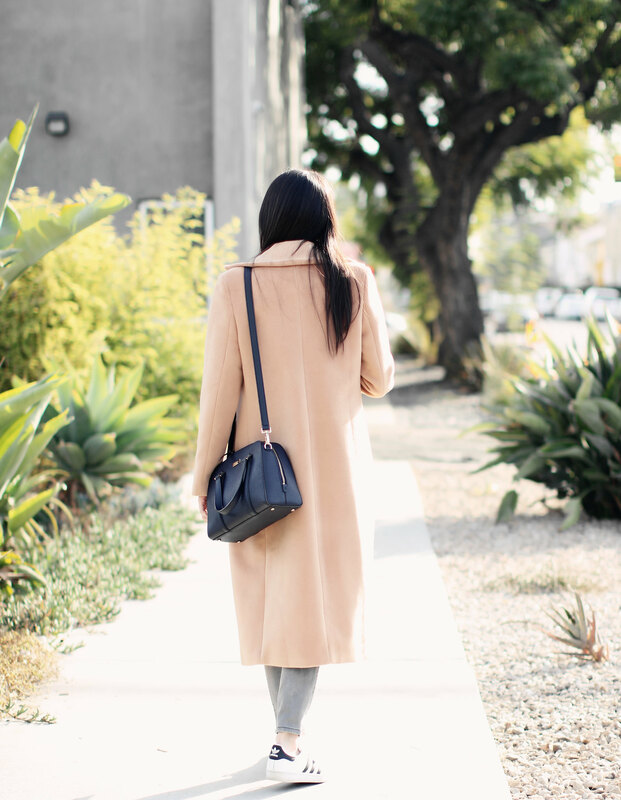 love how you styled this camel coat! So pretty!! 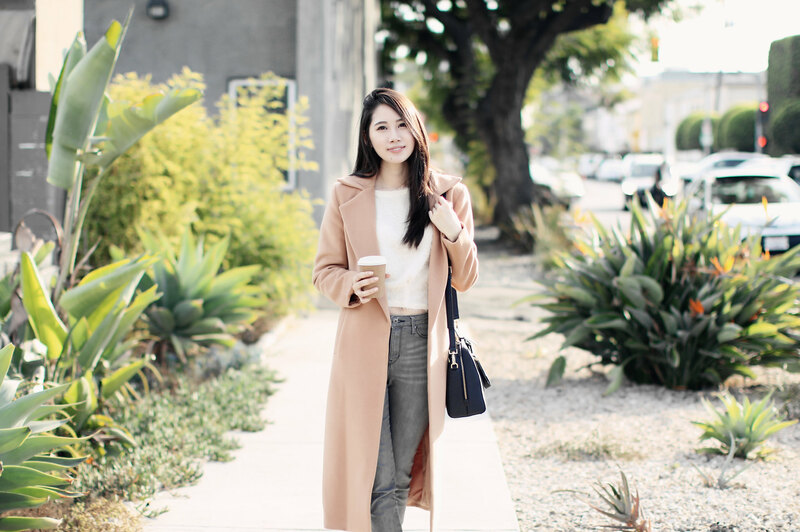 I love neutrals in outfits and they are the colors I wear the most! I love this outfit! Yes, neutrals are always my go-to too! ❤ 🙂 Glad you liked this outfit, babe! Hehehe thanks babe ❤ 🙂 And yes, I think solid basics really make it so much easier to mix and match! I love your casual chic outfit and that camel coat is just lovely on you! I’m loving how chic the two look together, so well styled! 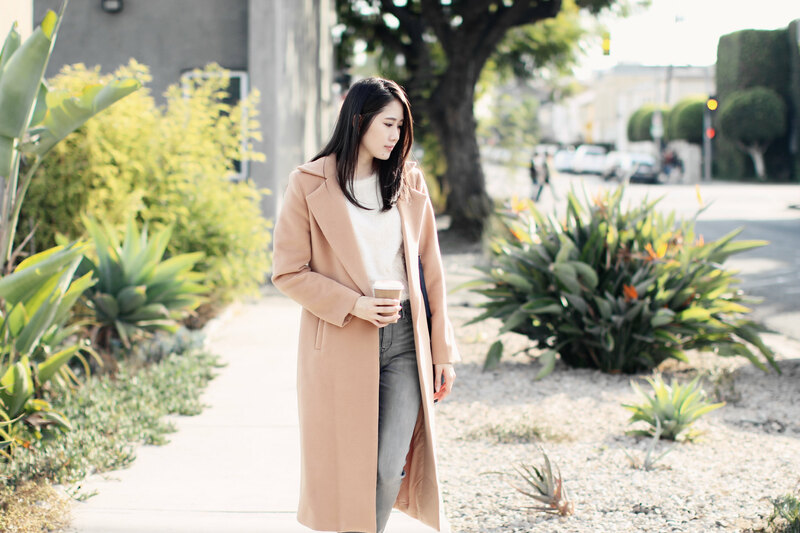 I love how your these neutral tones! So chic! Great post, thanks for sharing 🙂 amazing tips on wearing neutral tones and I love this look! This is some color combination I would love to adopt. It is a little tiring just wearing the same color most of the time. This is certainly fresh and neutral to stylish eyes. Thanks love ❤ 🙂 Those are two of my favorite tones too! 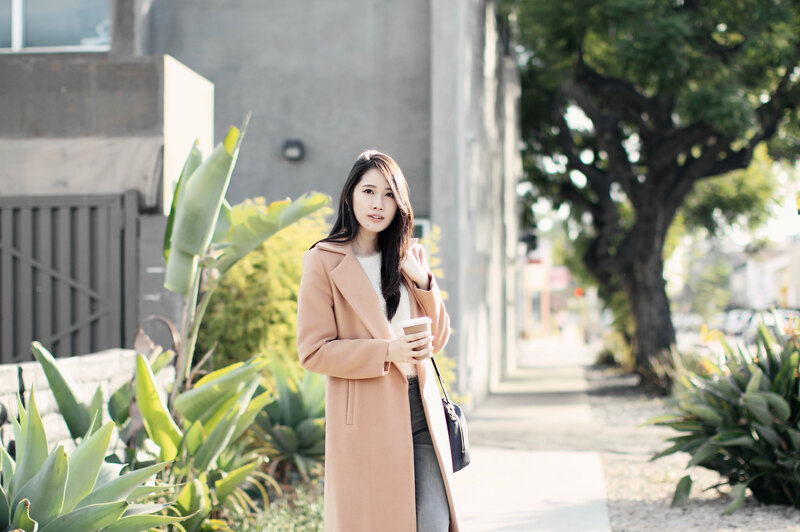 I am loving this camel coat on you!